AquaSub Scuba Diving Centre is the only PADI 5 Star IDC facility in the GTA with a full time Course Director on staff! Our course director,Jessica Templin, founded AquaSub Scuba in 2002 and has been an active PADI course director since 2007. She is passionate about diving. During your IDC, she will pass on her wealth of knowledge of teaching and the dive industry to you. The PADI Instructor certification is your ticket to a whole new lifestyle! It will open the door to opportunities in exotic destinations around the world. We’ve been at this for a long time and have connections with dive operators in all the hot dive spots. So we can help you get your foot in the door. Or you can teach part-time locally with AquaSub. We are always looking for good instructors! To become an instructor you need to take the Instructor Development Course (IDC) and then participate in an Instructor Examination (IE). You’ll do the IDC over 8 days at AquaSub which is a combination of classroom, pool and open water training. This will prepare you for the IE which is run by a PADI examiner 2 times a year locally, and is required to pass to become an instructor. There are also Instructor Examinations in alternate locations every month, such as Florida. The challenging part of this course is your personal commitment to the training. The course requires you to complete all the self-study Knowledge Reviews and refresh you dive theory knowledge before the course begins and to prepare daily assignments for teaching presentations daily. Organization and dedication are key. 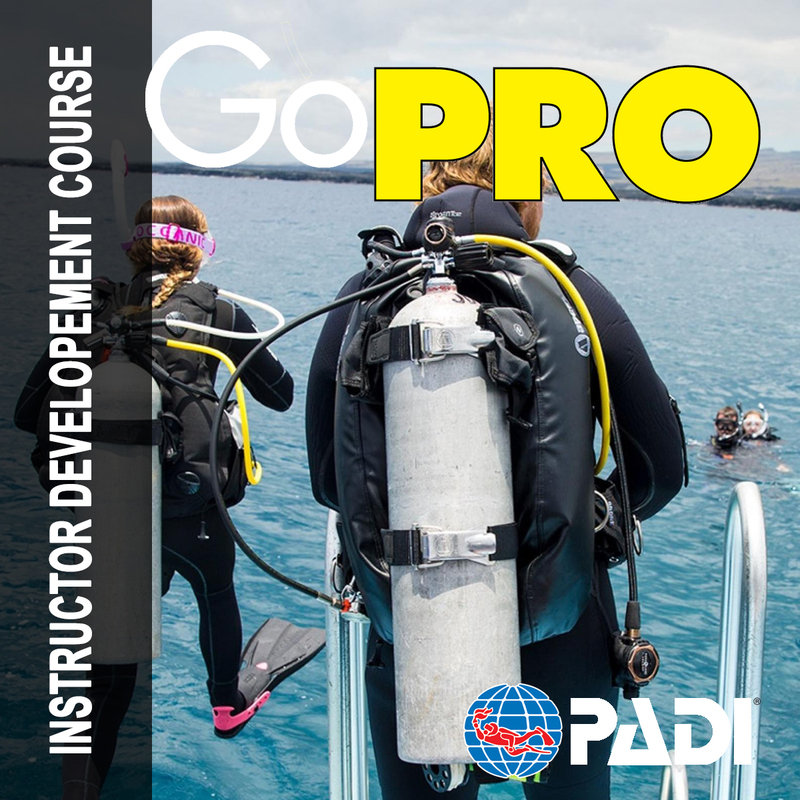 After becoming an Open Water Scuba Instructor, you will be able to conduct the entire range of PADI programs from Discover Scuba Diving up to Divemaster. 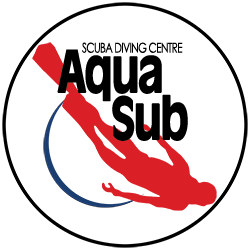 You may also choose to acquire specialty instructor ratings in areas of interest, such as Wreck Diver or Enriched Air Diver. 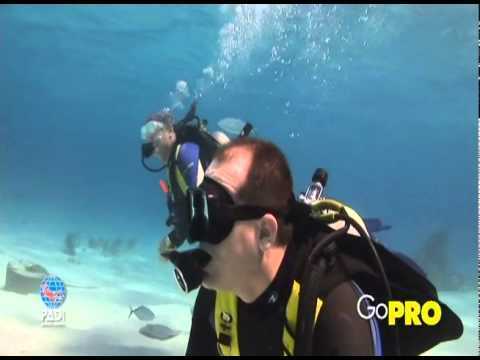 You will need to equip yourself with all the basic scuba gear as well as two scuba signaling devices —one audible and one visual and a cutting tool. Beyond these materials you will need to have the RDP table and eRDPml.